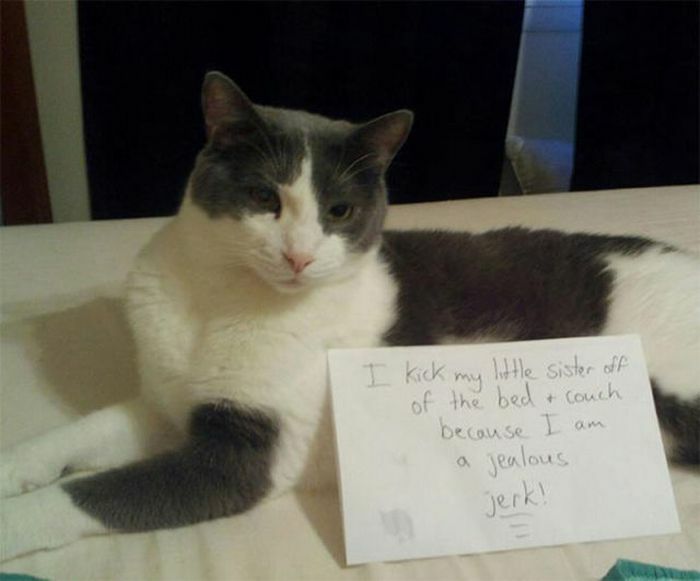 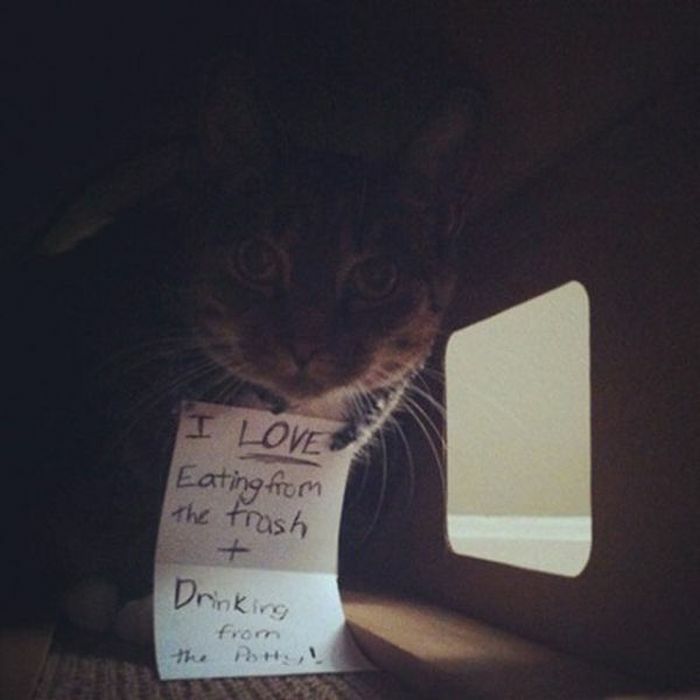 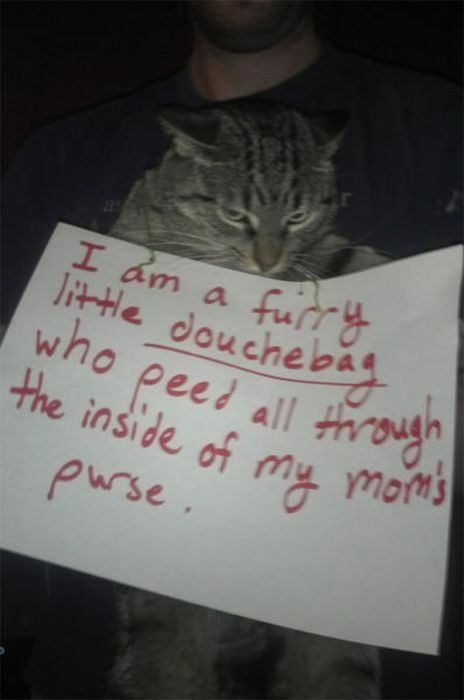 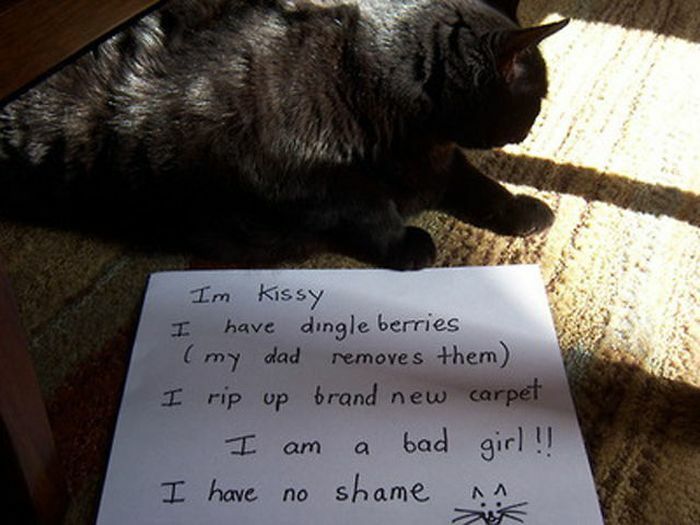 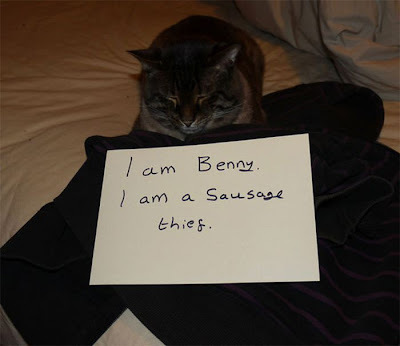 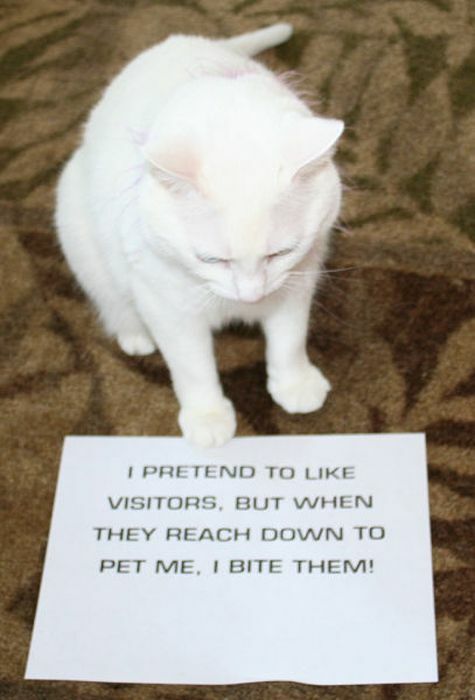 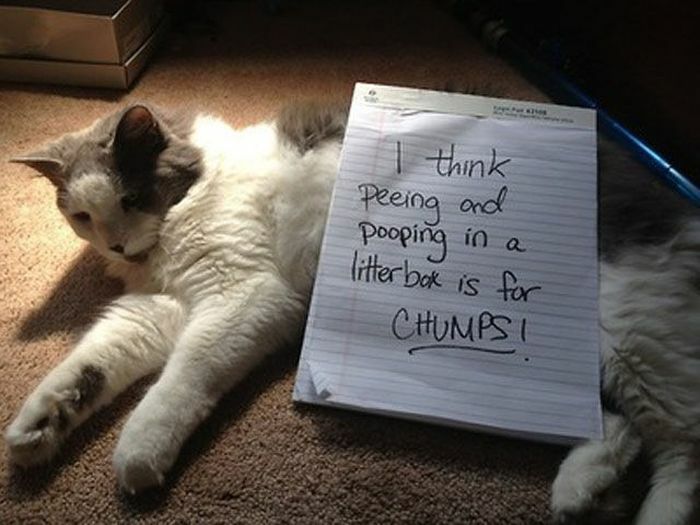 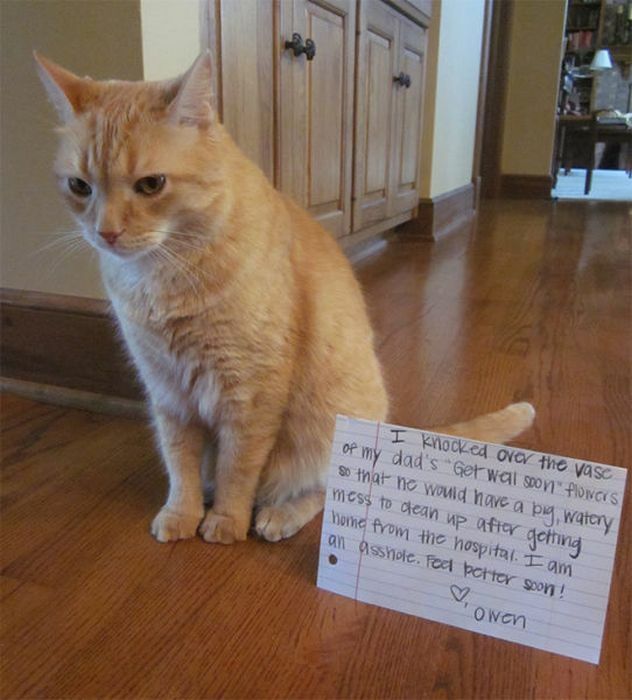 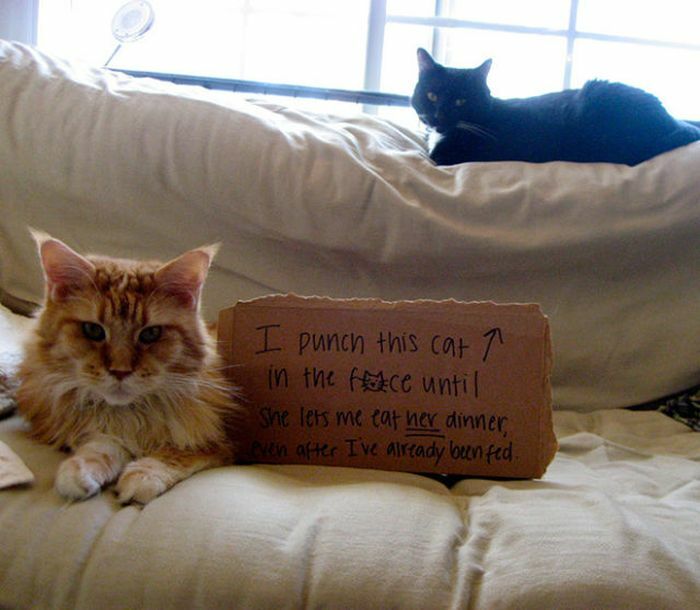 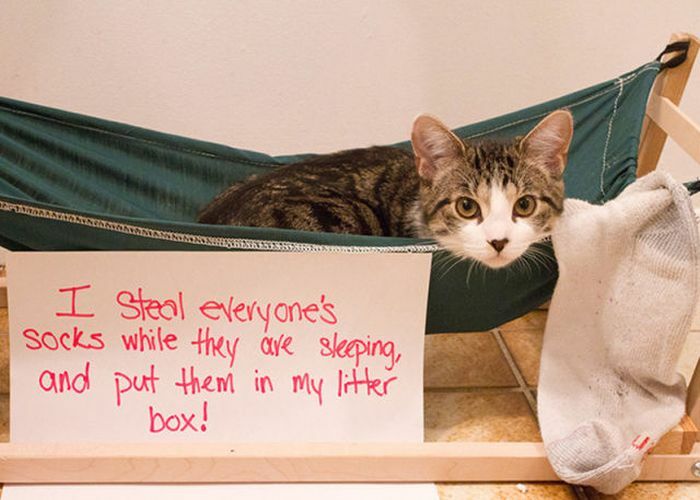 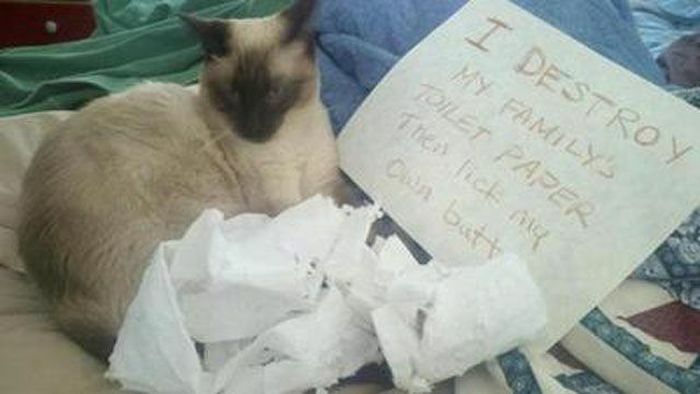 1 response to "Cat Shaming (25 pics)"
Haha! 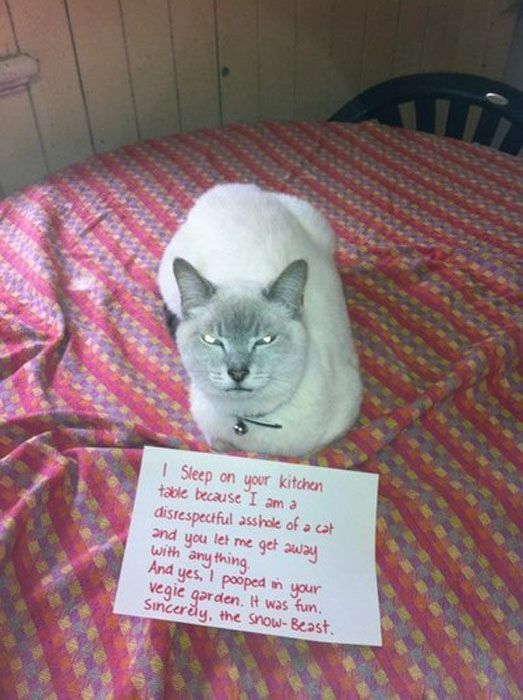 This is so hilarious. 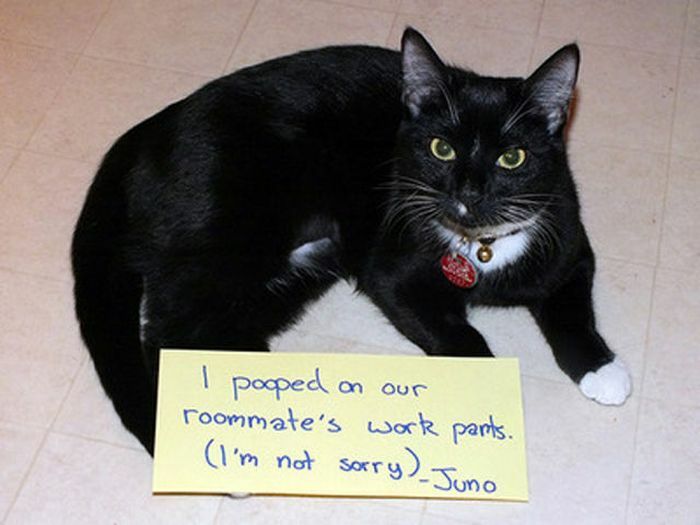 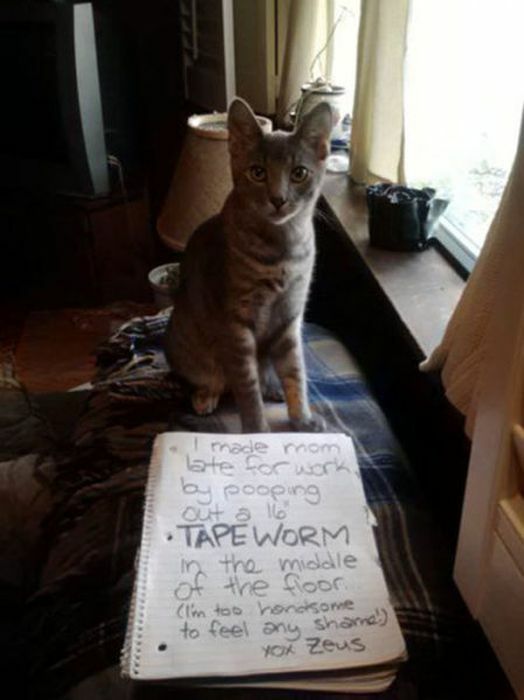 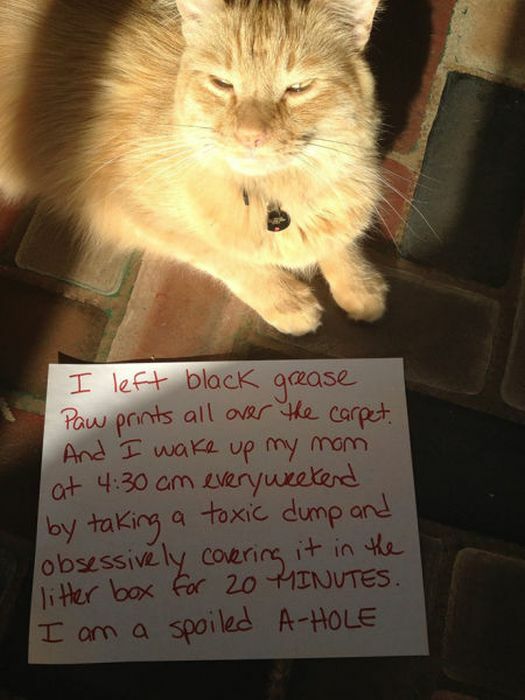 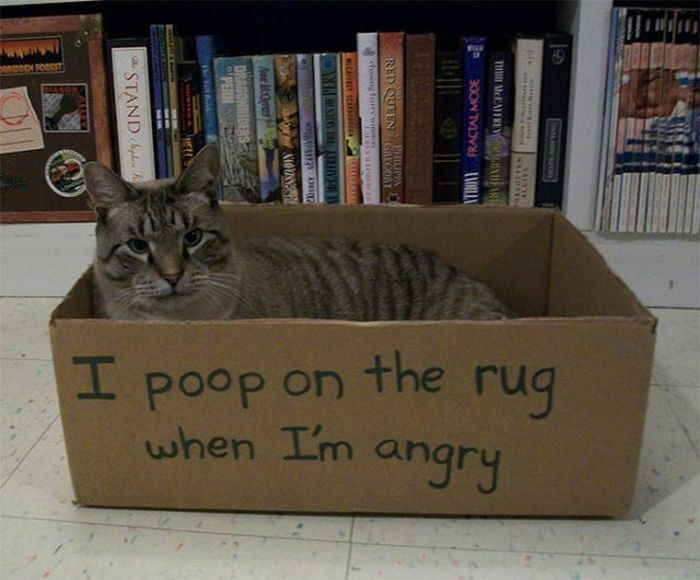 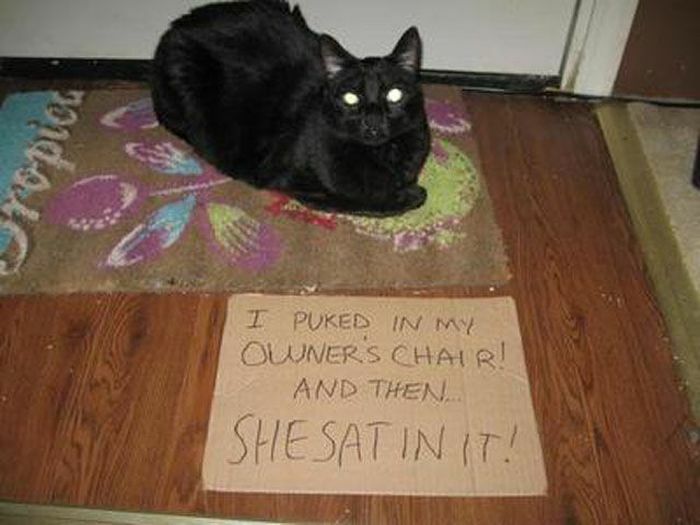 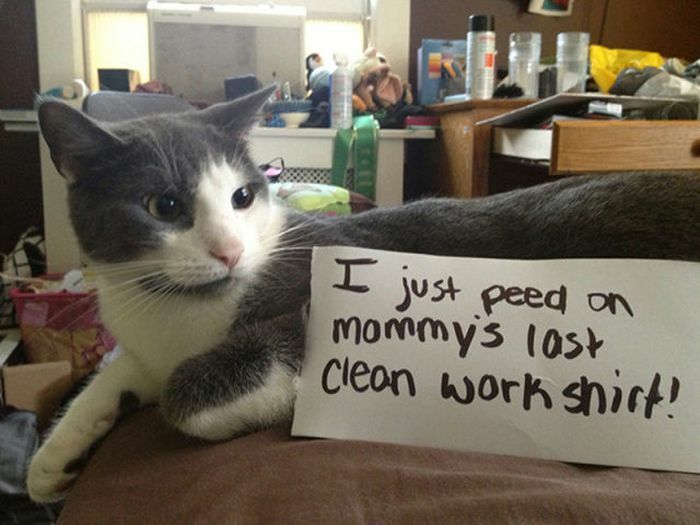 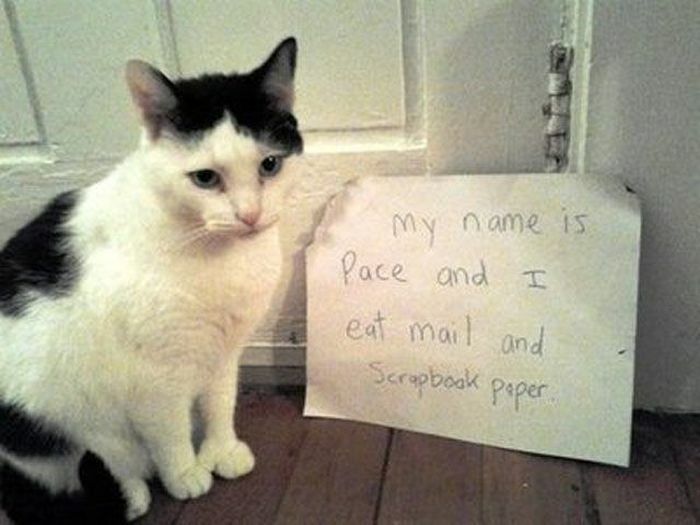 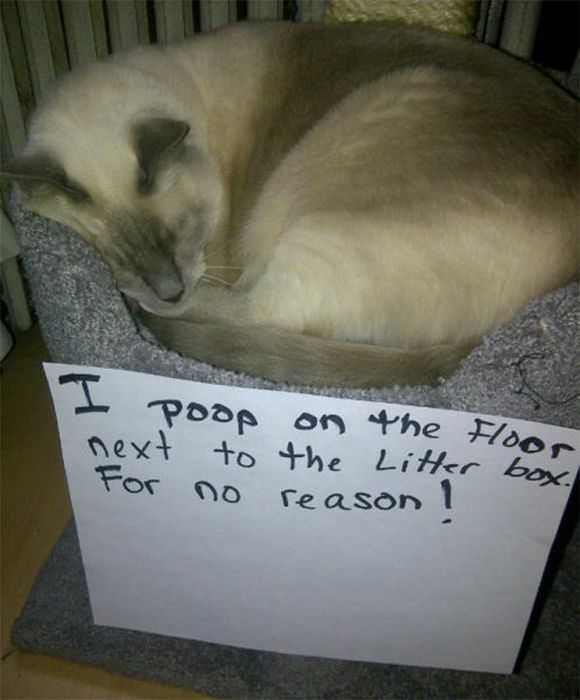 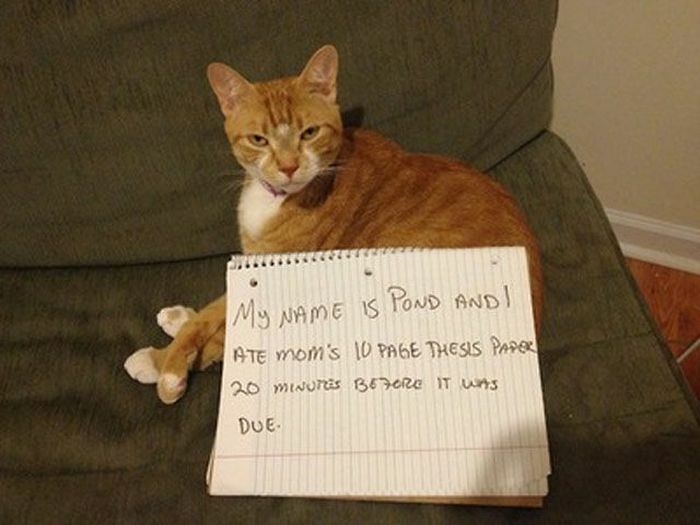 If I write cat shaming of my cat "I pooped and stepped on my own poo, then I wandering around the house. 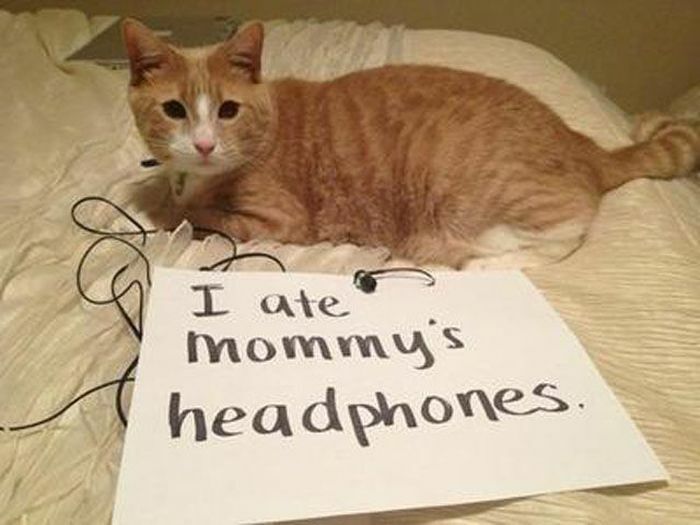 I also wake my Mom at 5 a.m for my breakfast. 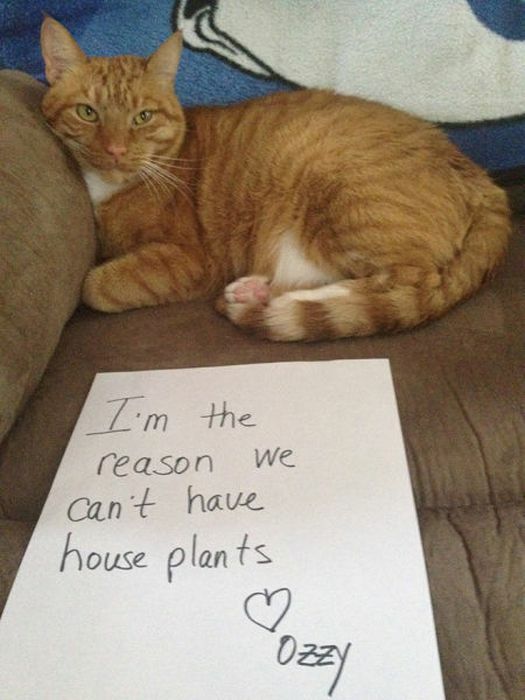 I never cuddle. 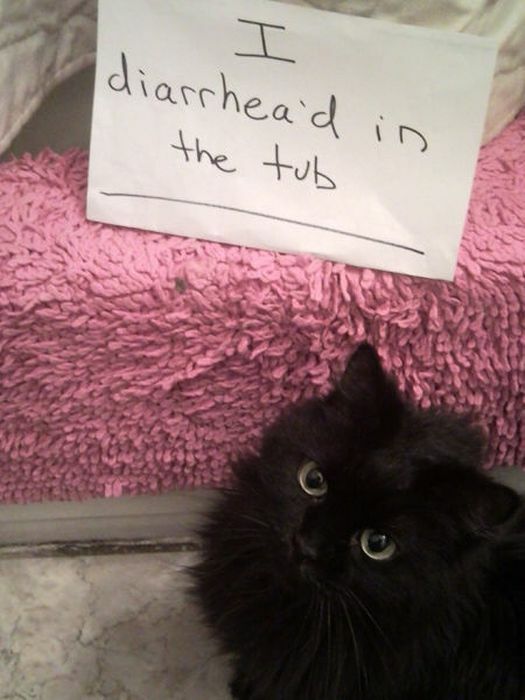 I peed in the sink. 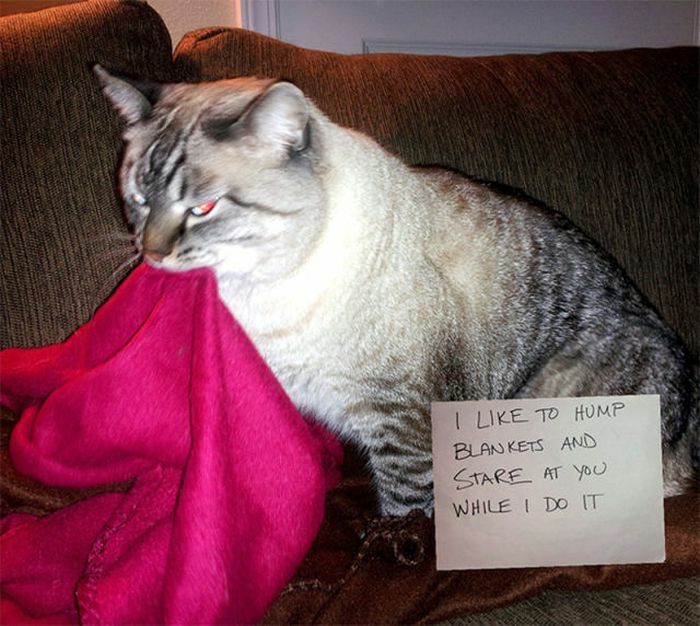 I hump the body pillow every night then humped my Mom arms when she lay near the body pillow"